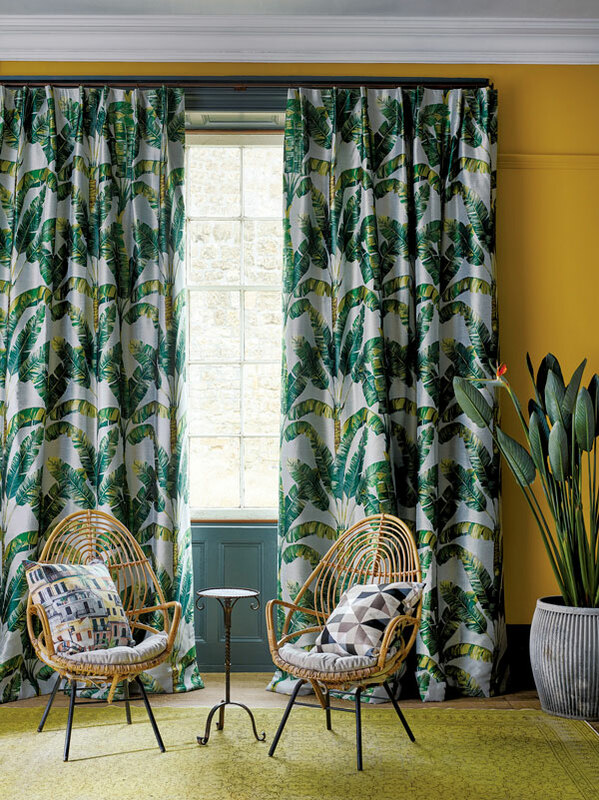 We celebrate some of the most exceptional design influences of recent time with Zoffany’s new collection. The collection features a divine curation of standout weaves, embroideries and prints for your home interiors. Gloriously bold and architecturally inspired by abstract art from 1928. Abstract from Zoffany Icons combines craft and fine art. It is Art faithfully reproduced and screen printed on 100% linen. Taken from an original French print, Deco Deer from Zoffany Icons represents an iconic period of design. Silhouetted shapes in stunning crewel embroidery creates a whimsical look against a contrasting linen ground. With a deco feel, this smart geometric fabric from Zoffany Icons displays a silky appearance with a slight sheen, interlocking diamond shapes. 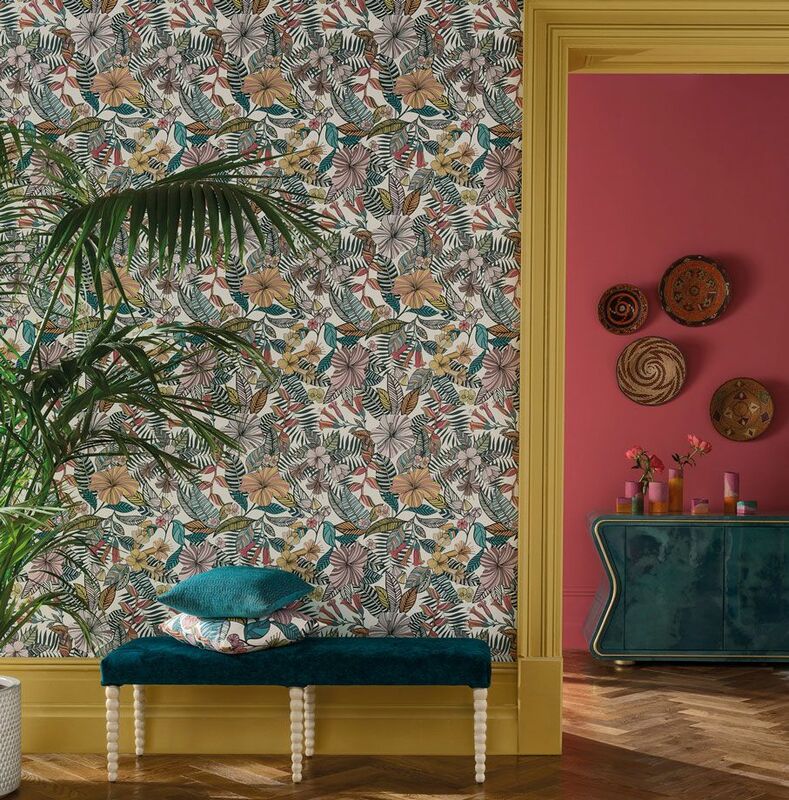 Les Dames is a spontaneous design within Zoffany Icons. It has stunning movement and represents expressive brushstrokes showcasing classic beauty: a pretty, elegant and captivating face. 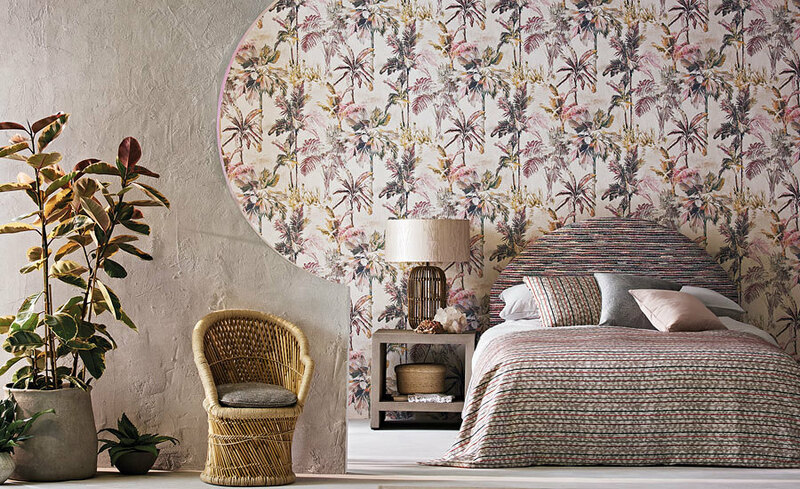 Zoffany fabric & wallcovering collections are available at Blakely Interiors.